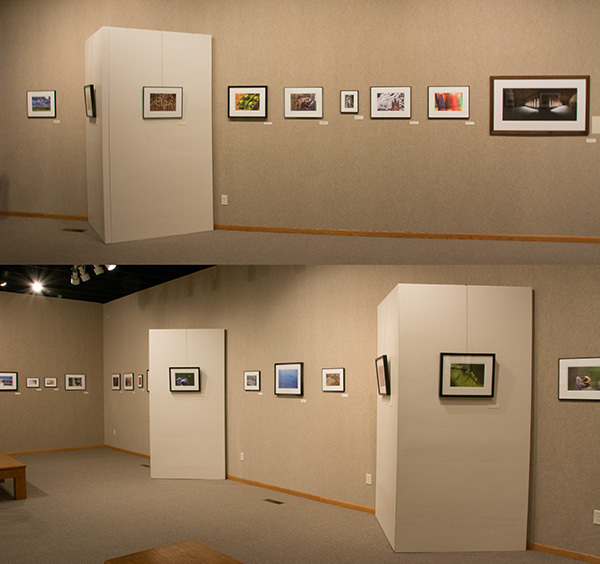 My exhibition of photography, titled “Borrowed LIght,” is now on display at the Cottonwood County Historical Society’s Remick Gallery in Windom, Minnesota. The photographs explore the world around us Cottonwood County’s Jeffers Petroglyphs to other locations in Minnesota and Wisconsin, and beyond to other locations around the United States and Europe. The goal is to find the interesting angle or detail, the striking color or texture, and to borrow the light reflected by the world to seek out that which is beautiful and intriguing in our world. An opening reception will be held on Sunday, September 22, 2013 from 2–4 p.m. The exhibition will be on display from September 22 – November 23, 2013. Admission is free. The Cottonwood County Historical Society is located 2 blocks west of Highway 60 on the corner of 8th Street and 4th Avenue in Windom, Minnesota. Hours are 8 a.m. – 4 p.m., Monday through Friday, and 10 a.m. – 4 p.m. on Saturdays. Well-deserved recognition. So happy for you. Congratulations. Thanks, Jean. And thanks for the encouragement to pursue an exhibit.